Sign Up for April 5 Book Hooks closes at 11:30 PM EDT April 4. Sign Up for March 29 Book Hooks closes at 11:30 PM EDT March 28. 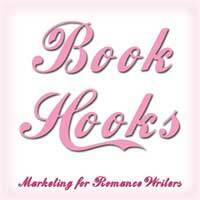 Sign Up for March 22 Book Hooks closes at 11:30 PM EDT March 21. Sign Up for March 15 Book Hooks closes at 11:30 PM EDT March 14. 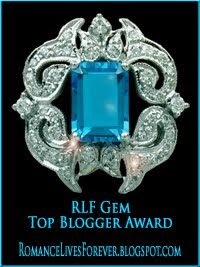 Sign Up for March 8 Book Hooks closes at 11:30 PM EDT March 7.